Who remembers these fizzy panda pops!! These were my childhood drinks I remember having them at stepping stones all through summer! I can just taste the taste in my mouth now aw the good times! The fond memories that were had! Now it’s time to let our children have a piece of childhood that we had so panda have come back you heard right!! 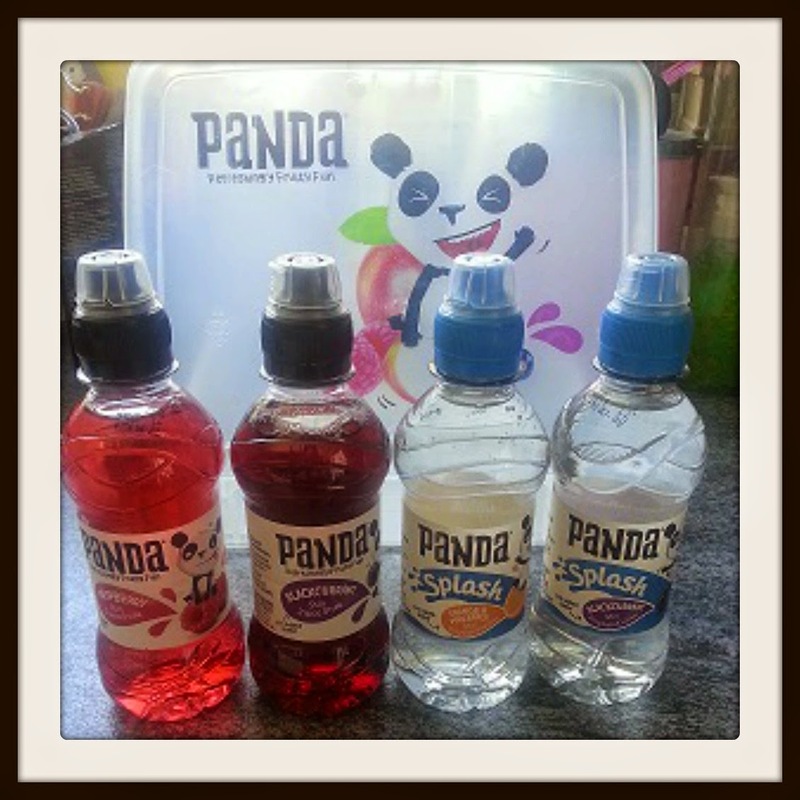 PANDA are going to be taking the world’s lunch boxes by storm!! These can be brought from asda or Tesco. I managed to get a super of each flavour before my 4 year old gulped them down!! They all tasted very refreshing, my favorite was panda splash raspberry just had so much flavour plus I love raspberry, all the other flavours tasted devine from what I was allowed to taste as Marley told me they were all his favorite so was only allowed a gulp of each one, so this tells me Marley really enjoyed these and he asked me to buy more so on our weekly shop we looked out for them and found them in asda so now on Tuesday,Wednesday, Thursday Marley will sure be found with panda drinks in his lunch box, as a mother I always look to see how much sugar is in drinks and some drinks contains to much of the wrong things for our children but panda drink are made with only natural fruit flavours they contain no added sugar and contain no artificial colours or flavours can’t go wrong!! We have now swapped all juice in the house to panda.